Two young orphans, Lucy Wolcott and her little sister Glory, have no one in the world but each other. Every day, they labor from dawn to dusk in the bleak, cold shelter of a public workhouse in old London Town where there is little to eat and the nights are cold and damp. The only light in their lives comes from the stories that Lucy invents-stories about a family she barely remembers-and a doll named Morning Glory, who, Lucy promises, is destined to return to them some day. Then one day, Lucy finds an old, discarded doll, which Glory is certain is the long-lost Morning Glory. 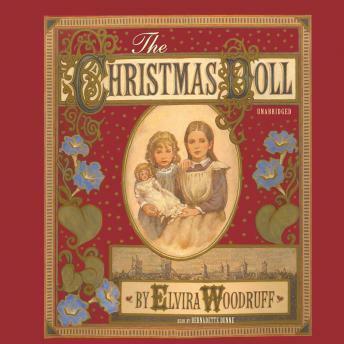 Morning Glory is no ordinary doll, however, and how she leads the girls to the most surprising turns of fortune makes for a heartwarming story that brims with love, hope, and the truest spirit of Christmas.